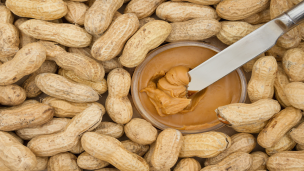 Hey Buddy!, I found this information for you: "Smucker’s Voluntarily Labels GMO Traces In Peanut Butter". 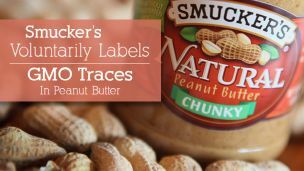 Here is the website link: https://www.thealternativedaily.com/smuckers-labels-gmo-traces/. Thank you.